I told you I would send you a postcard... and I did. My little getaway was so very needed. I just wished I had turned my phone off. Now I am back to reality I want for my little life to get better more than ever. Anyway, enough about my thoughts, more Devon adventures to follow. How very delightful indeed! It looks so pretty in Devon. Very envious of all the yummy ice-cream photos that you put up on Instagram :) Glad that you had such a good time! 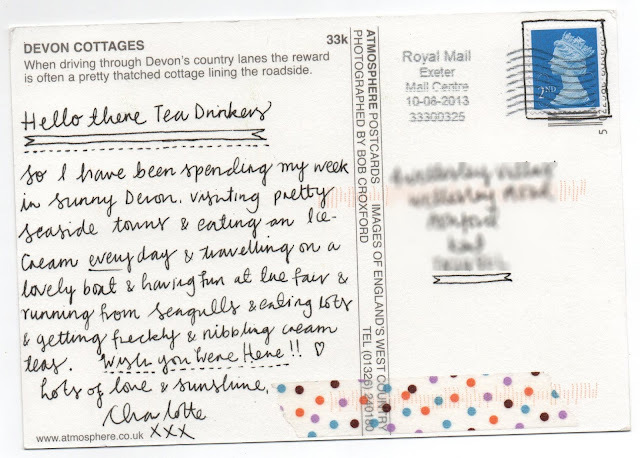 I never know what to write in post cards. 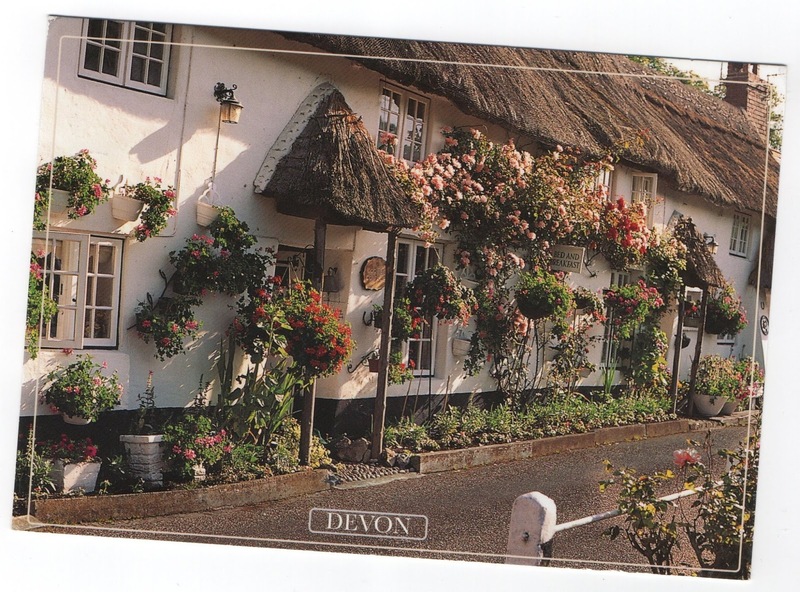 Is it possible to have post card anxiety? I love this post (card)! what a great idea. I love getting postcards but not everyone remembers to send them to me. 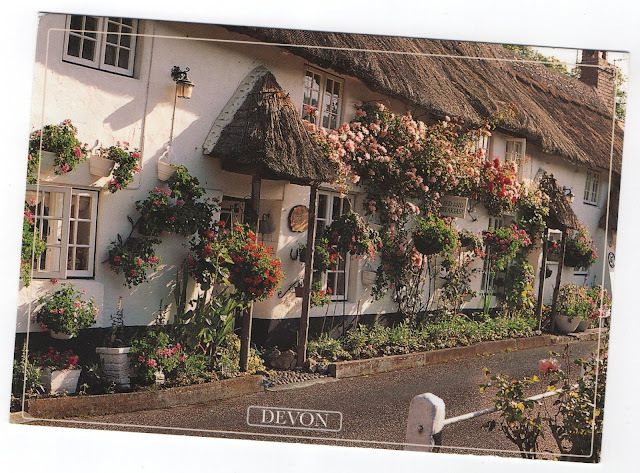 I hope you had a lovely time in devon. 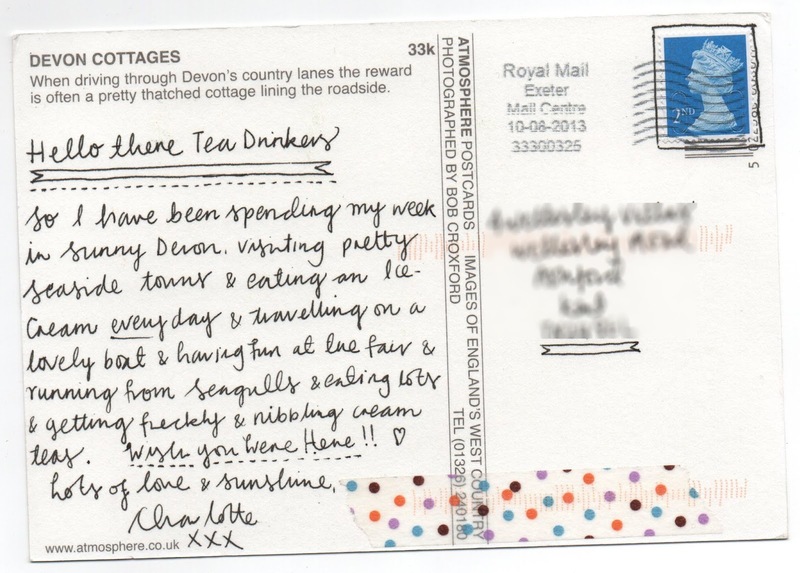 I love how you've used to post card - it looks fab. I love seeing blog posts that are creative and that's such a good idea!